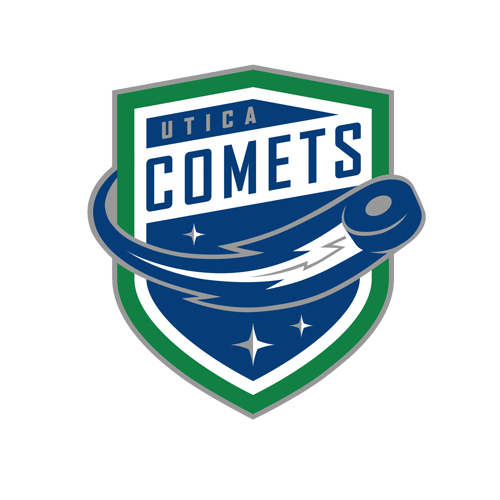 Tonight’s Game: The Utica Comets take on the Syracuse Crunch in Game Seven of the Galaxy Cup series. 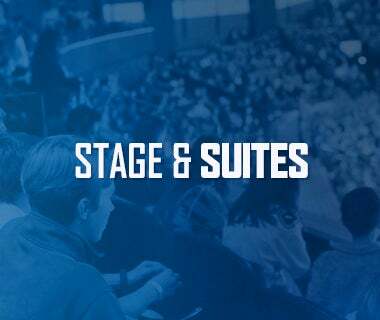 Puck drop is at 7 p.m.
Last Game: Ivan Kulbakov made a career-high 48 saves, and Reid Boucher scored twice as the Utica Comets earned a point during a 3-2 shootout loss against the Rochester Americans on Friday night at Blue Cross Arena. Reid Boucher scored both goals for the Comets. Head-to-Head: This is the seventh meeting between the Comets and Crunch this season. 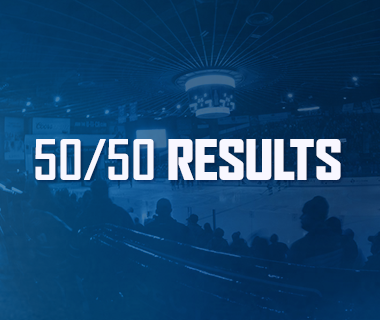 Utica leads the season series 4-2-0-0 and won the most recent matchup 5-4 back on January 16. 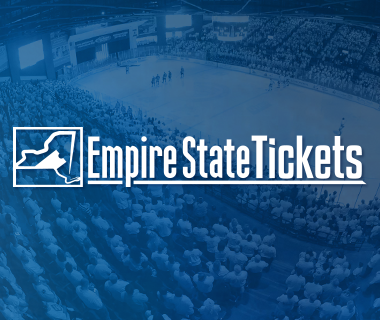 The Comets have won three in a row against the Crunch, but Syracuse is outscoring Utica 25-17 through six games. 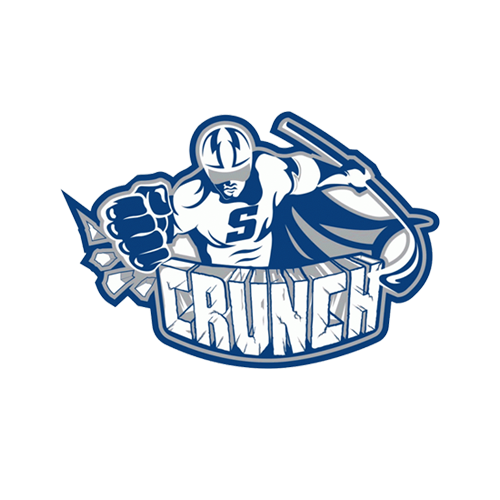 Scouting the Crunch: Syracuse comes into tonight’s contest with a record of 25-13-2-1 and sits in second place in the North Division. They most recently beat the Rochester Americans 4-3 back on January 26. Carter Verhaeghe leads the offense with 48 points, followed by Cory Conacher with 44 points. Eddie Pasquale is the top netminder with a record of 14-8-3, a 2.79 goals-against average, and .900 save percentage. Rolling: Reid Boucher just keeps humming along this season. Boucher is riding a five-game point streak, collecting seven points (2-5-7). He is also five points and six goals away from tying his career highs in those categories and set a new career high in assists. The veteran forward has 41 points (19-22-41) in 46 games this year. 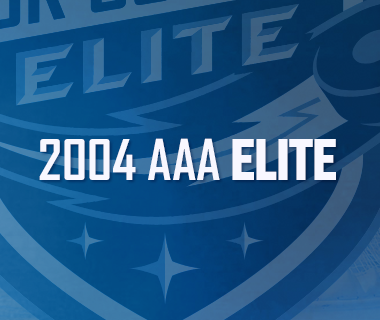 He also chipped in two goal in four games at this year’s AHL All Star Challenge. Multi-Point Master: Tanner Kero has been a point machine this year. Kero has recorded three straight multi-point games and five of his last six games have been multi-point efforts as well, totaling 11 points (6-5-11) over those six games. The forward has also tied his career high in points. Kero has recorded 39 points (16-23-39) in 44 games this season. Just Killin’ It: The Comets’ penalty kill has been strong lately. Utica has killed off 15 of their last 18 penalties, including two perfect performances, over the last five games. The Comets’ kill ranks 12th in the league at 82.1%. Stepping Up: Ivan Kulbakov has really settled into the Comets’ starting role. Kulbakov is 3-0-2 in his last five starts stopping 162 of 178 shots in those games, including a 48-save performance against Rochester on January 25. Kulbakov is 10-7-4 with a 3.50 goals0against average and .896 save percentage in 21 games this season. Next Game: The Comets return to the ice tomorrow night against the Springfield Thunderbirds. Puck drop at the MassMutual Center is at 7:05 p.m. The game can be heard on 94.9 KROCK and viewed on AHL TV.